The Workers’ Party’s Central Executive Council (CEC) met on 15 September 2015 to discuss the Non-constituency Member of Parliament (NCMP) seats offered to our candidates for General Election 2015. 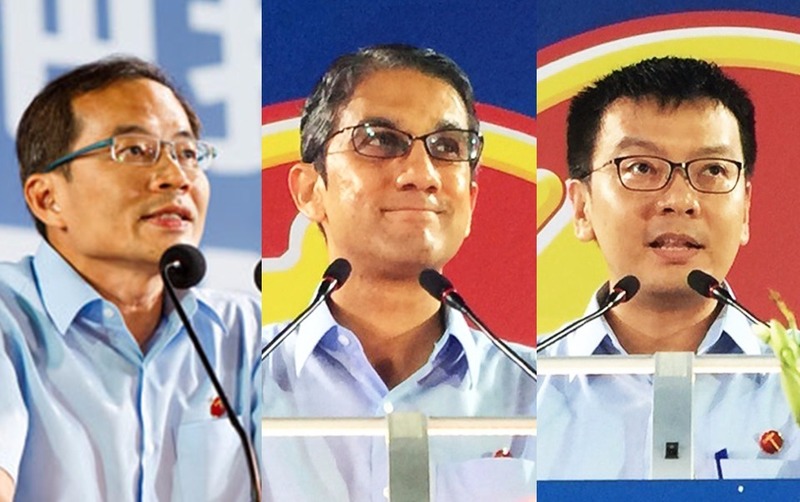 As six Workers’ Party candidates have been elected to Parliament in General Election 2015, the law allows for the three candidates who received the highest votes amongst the unelected candidates from Opposition political parties to be declared elected as NCMPs. These three candidates are Ms Lee Li Lian who contested in Punggol East SMC, Mr Dennis Tan Lip Fong who contested in Fengshan SMC, and one candidate from the team which contested in East Coast GRC. The CEC concurred with Ms Lee Li Lian’s decision not to accept the NCMP position and with Mr Dennis Tan’s decision to accept the NCMP position. The CEC decided to nominate Mr Leon Perera from the East Coast GRC team to take up the NCMP position and, should Parliament resolve to fill the vacated NCMP seat left by Ms Lee, that Associate Professor Daniel Goh Pei Siong would fill that seat.